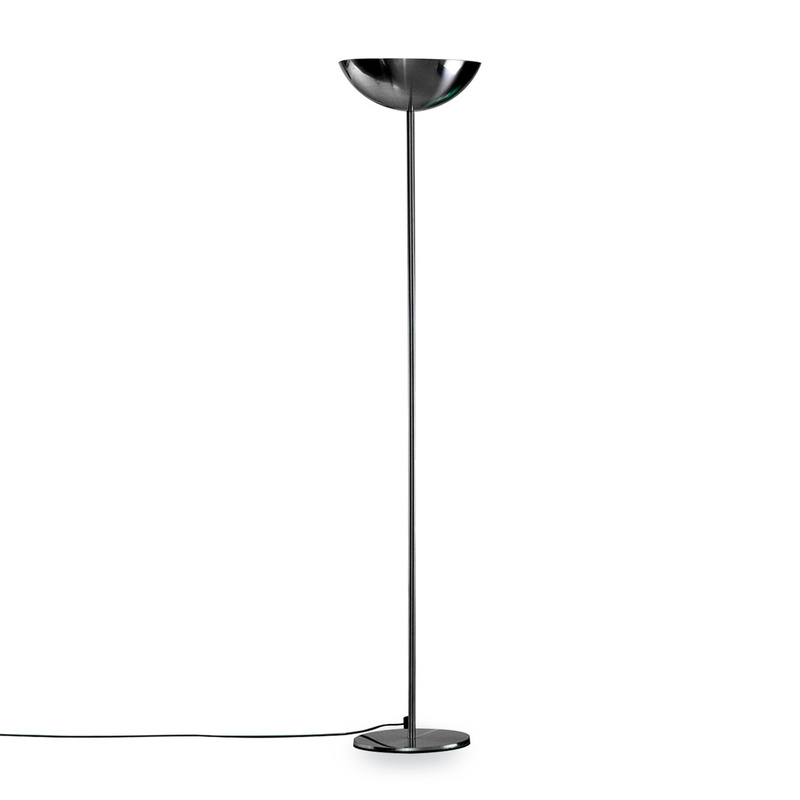 Richard Neutra is the designer who in 1931 designed the floor lamp V.D.L. 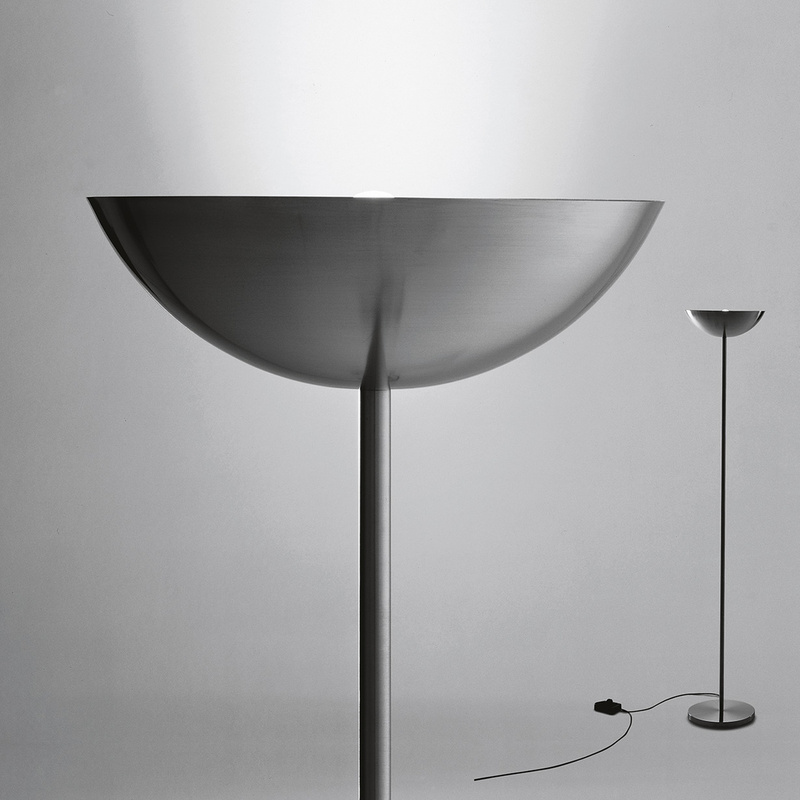 A floor lamp, where the abstract rationalist elements prevail, a poetics that does not allow stretch marks and abandonments, whose beauty stops for a moment in the changing reflections that appear for a moment on the curved surface of the steel reflector hemisphere, in the straight and essential stem that comes from the very center of the simple disk of the base. V.D.L. 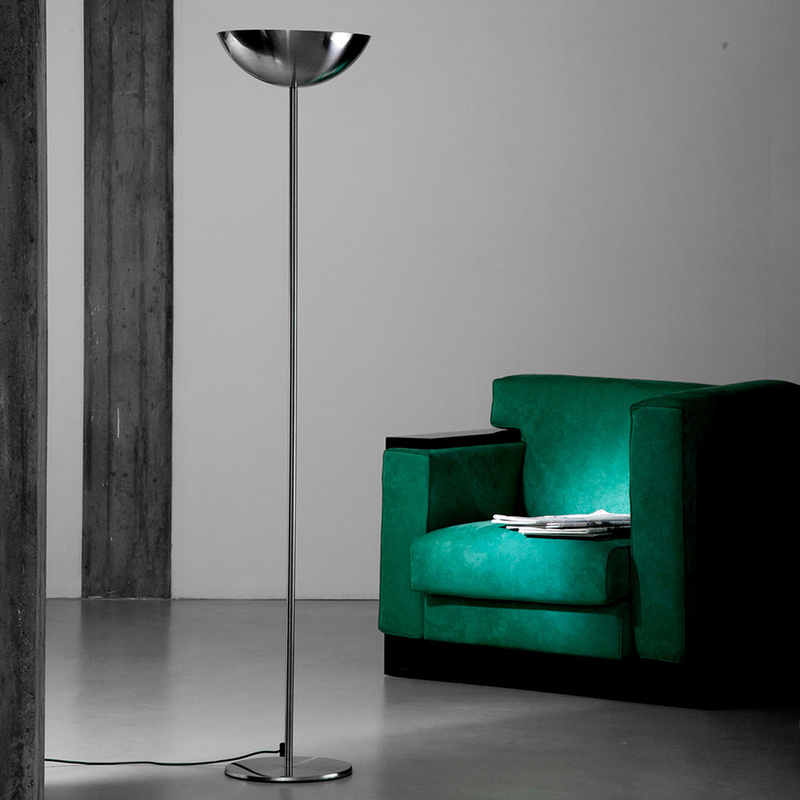 is an indirect light floor lamp with stainless steel structure. 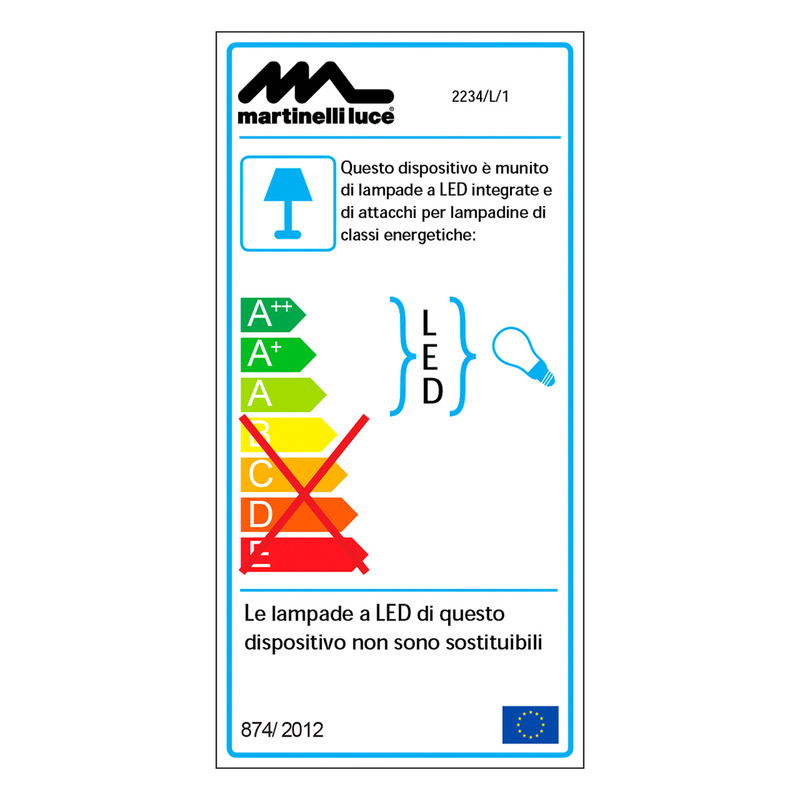 Technical information: integrated LED with light dimmer 17W LED 2000 lm 3000K. Energy class A ++. 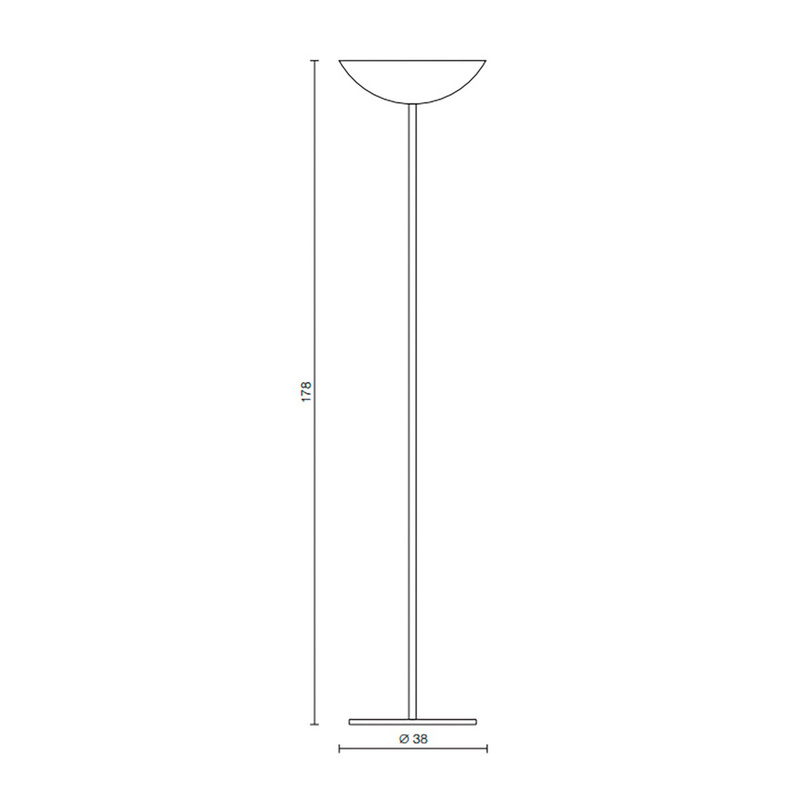 It is equipped with an on / off switch and a 300 cm long electric cable. It is equipped with CE certification. 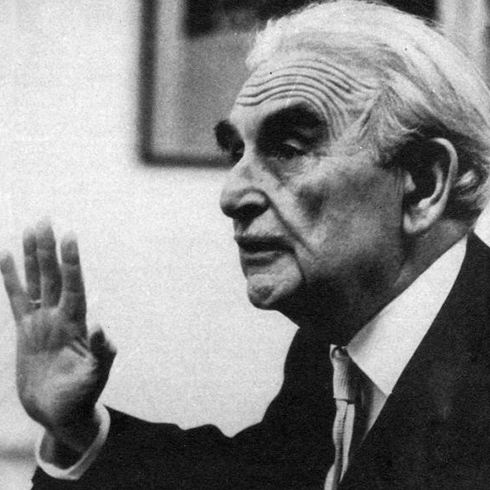 Neutra was born in Leopoldstadt, the 2nd district of Vienna, Austria Hungary, on April 8, 1892. Neutra participated in the Sophiengymnasium in Vienna until 1910, and studied under Adolf Loos in Vienna University of Technology (1910-1918). Neutra worked for some time in Germany, in the study of Erich Mendelsohn. He moved to the United States in 1923 and became a naturalized citizen in 1929. Neutra worked briefly for Frank Lloyd Wright before accepting an invitation from his close friend and university partner Rudolf Schindler to work and live in communities in Schindler's Kings Road House in California. . Neutra died in Wuppertal, Germany, on April 16, 1970 at the age of 78. 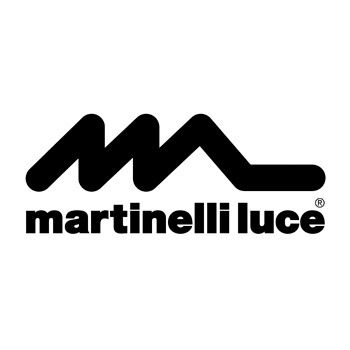 The story of the Italian lighting design company Martinelli Luce began in the 50s and went on to make the company stand out in the international landscape for the ability of combining design and technology. The lamps and lighting solutions proposed by Martinelli Luce are designed for domestic and recreational spaces as well as for the office and hospitality and have been awarded some of the world’s most renowned prizes, such as the Compasso d'Oro.